AustinTranslation: Happy Birthday, Emma Coats! At 11:59pm, made it with one minute to spare! 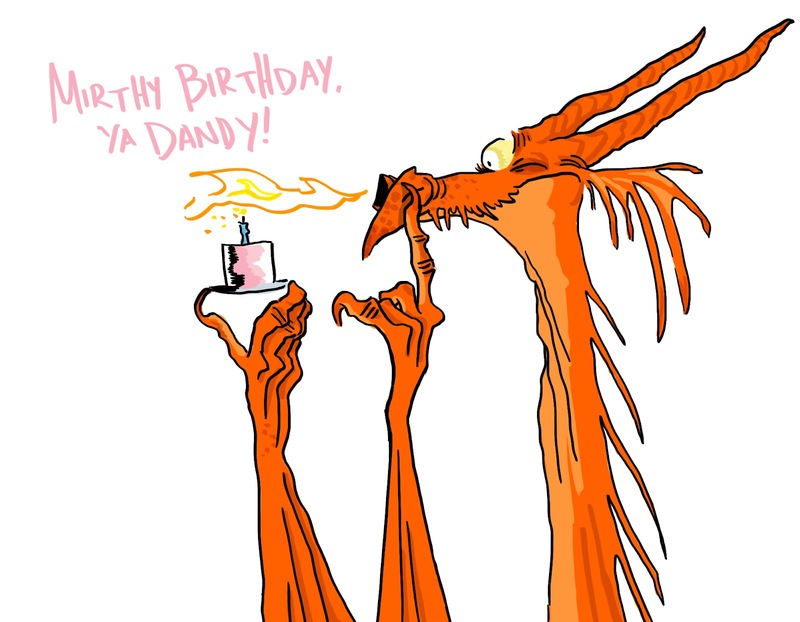 Mirthy birthday ya Dandy!